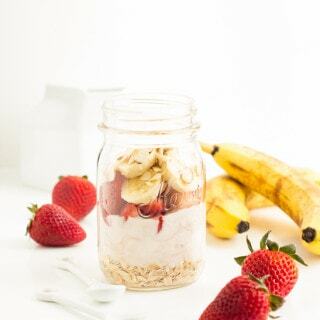 Snacking happy is easy when this Strawberry Banana Blender Pudding is involved. 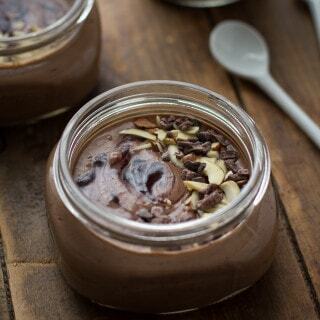 This sweet, creamy pudding tastes like a decadent dessert, only minus the unnecessary calories. Every evening, I get a fierce craving for something sweet. Since I lack any and all willpower, there’s absolutely no fighting the urge. Rather than shovel an entire bag of gummy bears into my face–because beach season will be here before you know it–I choose to reach for a cup of Yoplait® yogurt and grab my blender instead. I’ve made blender pudding before, so this isn’t my first rodeo. 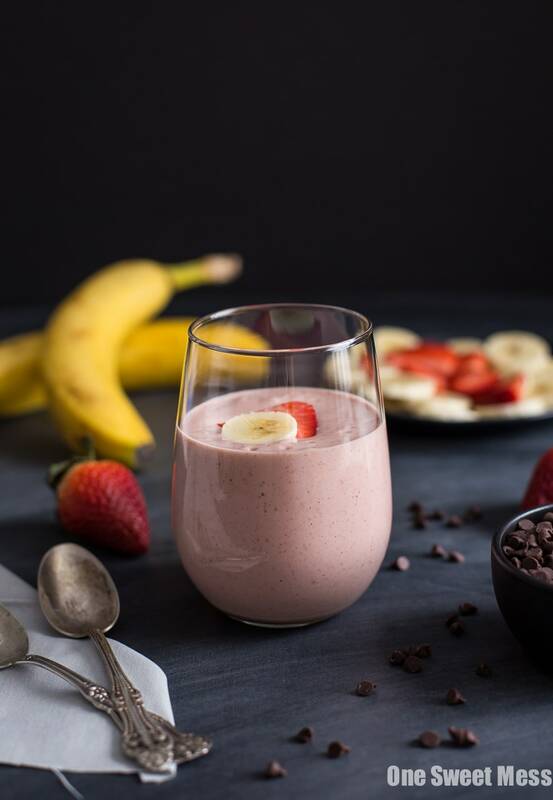 The main difference between blender pudding and regular pudding is that 1. it’s made using a blender (obviously), 2. there’s no milk, eggs, or butter involved, and 3. it’s full of wholesome ingredients, making it healthier than your average pudding. 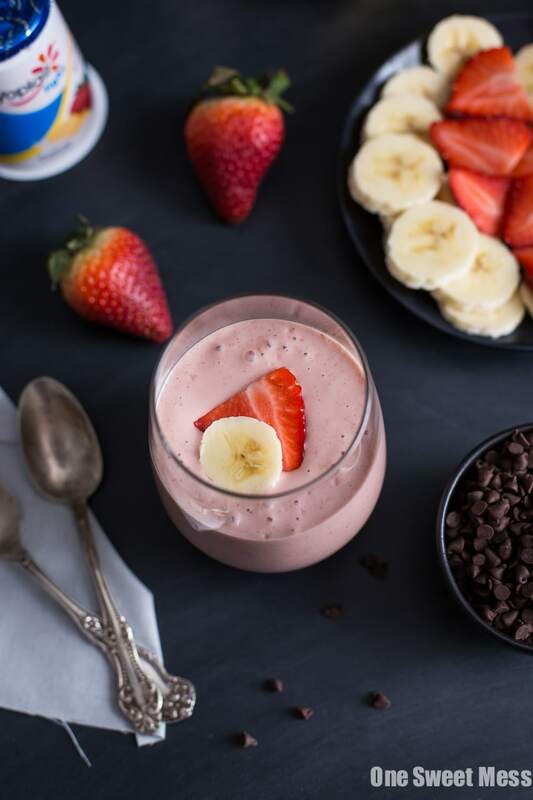 This Strawberry Banana Blender Pudding gets its thick, ultra creamy texture from Yoplait® Light Strawberry Banana Yogurt, one whole frozen banana, and a handful of frozen strawberries. It’s very important that your fruit be frozen for this recipe, or else you risk not getting that rich, creamy pudding consistency. A little planning ahead goes a long way. Since I’ve been hard at work exercising to get in shape for our spring break trip to Mexico, I’ve been participating in the Yoplait® 1-Up Your Cup! challenge. 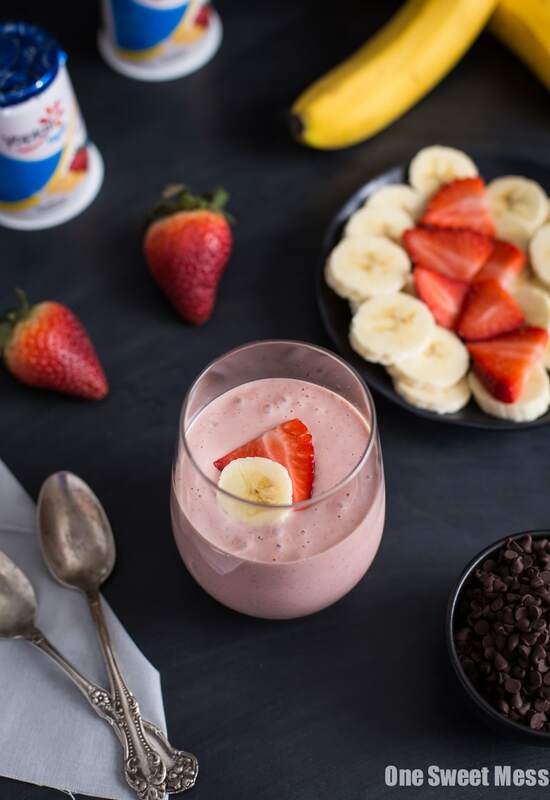 Every day, I reach in the fridge for my favorite Yoplait® flavor and either whip up a batch of this Strawberry Banana Blender Pudding, or, if I’m in a hurry, I top it with my favorite seasonal fruit and a sprinkle of granola. Whenever I’m at Walmart, I make sure I stock up on my favorite flavors so I’m prepared for the week. 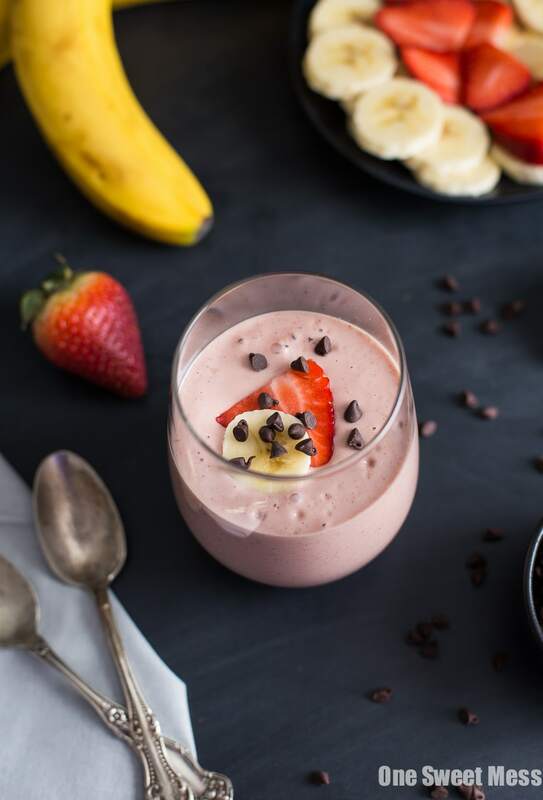 This blender pudding also makes an excellent pre- or post-workout snack since it’s packed with protein. 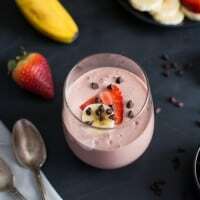 I added a tablespoon of vanilla protein powder for both flavor and an added boost of protein, along with a heaping tablespoon of almond butter. The almond butter adds a lovely depth of toasted almond flavor to the pudding. 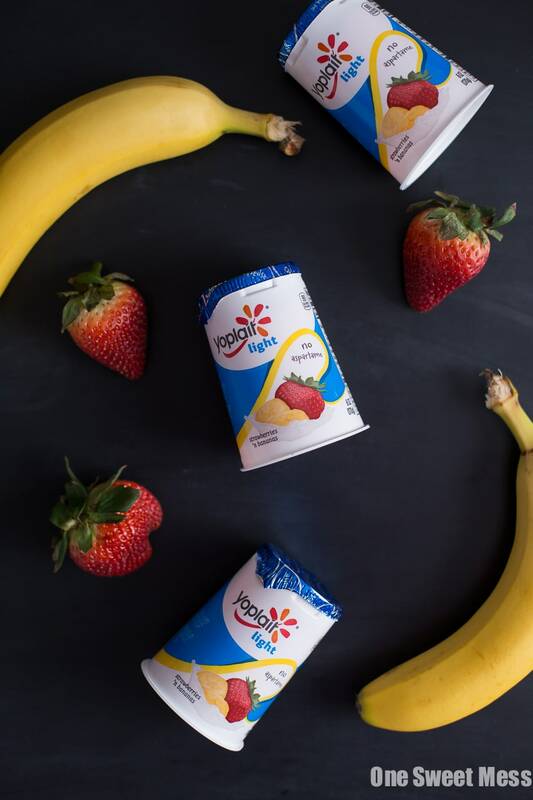 For more Yoplait® 1-Up Your Cup! inspiration, visit their Pinterest board. 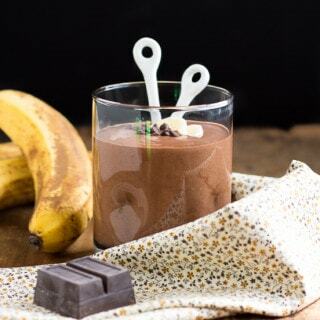 This thick, ultra-creamy pudding is made with wholesome ingredients and packed with protein. 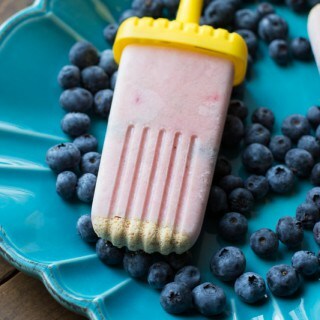 It’s perfect for healthy snacking. 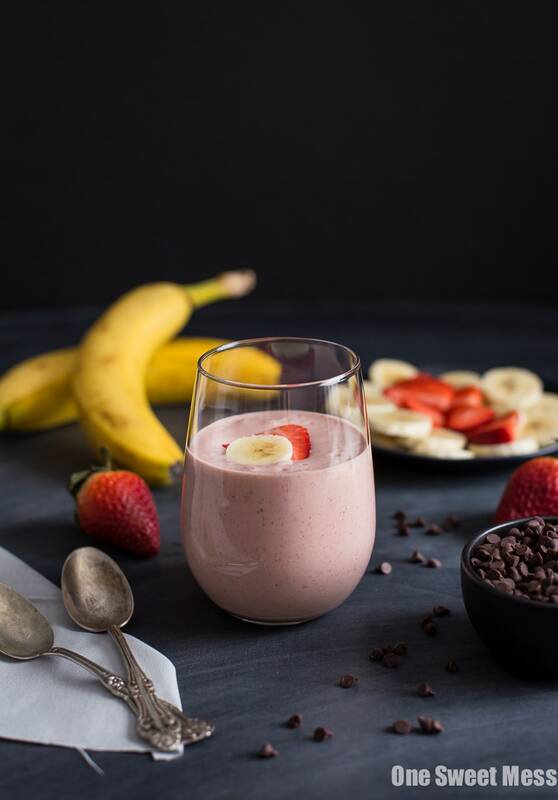 Add all of the ingredients to the bowl of a blender. Pulse until smooth. Disclosure: This is a sponsored conversation written by me on behalf of General Mills. The opinions and text are all mine. How have I NEVER heard of blender pudding? My hubs’s is nothing short of OBSESSED with pudding, and we eat yoplait like it’s going out of style. I MUST try this! Pinned! mmmmm I love how creamy and naturally sweet this “pudding” is! And I def think the Michael would looove it! I hear ya’ I have no will power what so ever! This pudding is perfect! I love Yoplait light yogurt too, so I always have it in my fridge!